Do you desire to be a part of a group of people who love and treat each other as family? 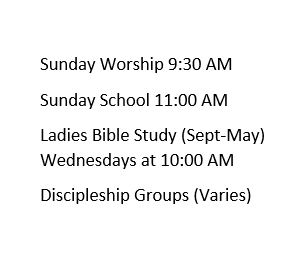 You are warmly invited to be a part of any of our up-coming services, activities, and events. We look forward to the opportunity to get to know you.